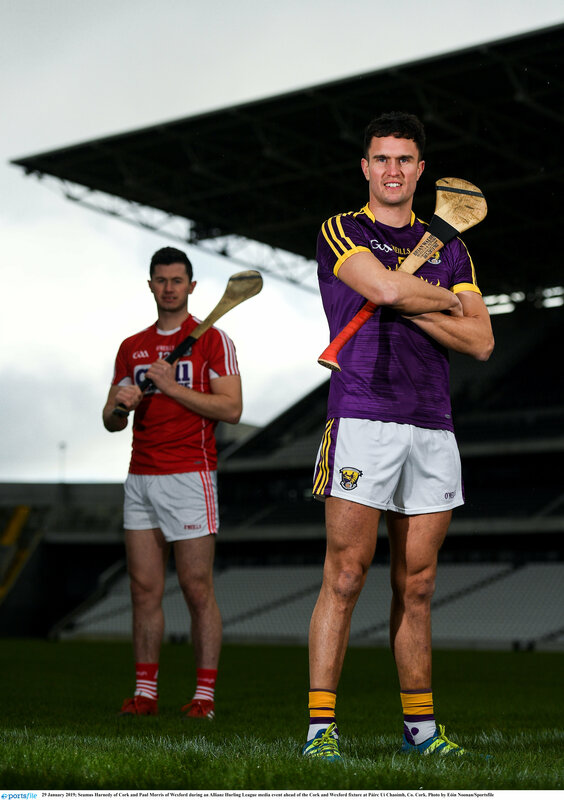 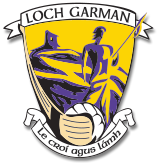 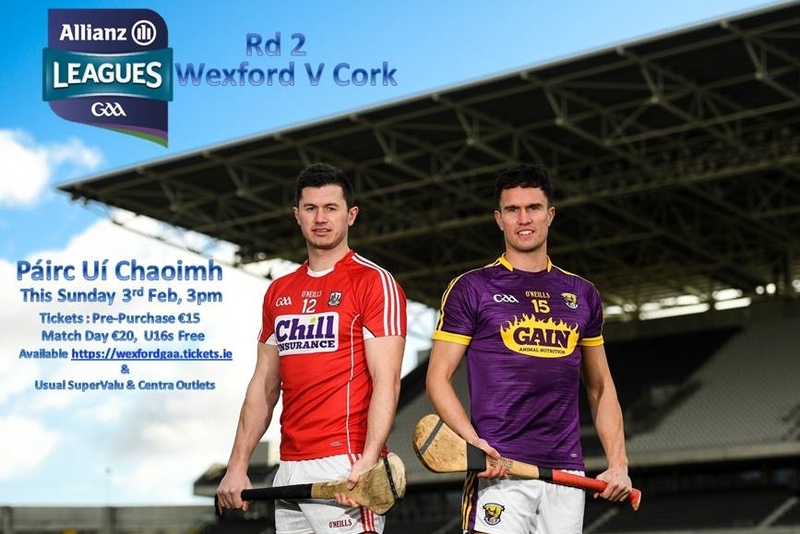 We’re into the 2nd Round of the Allianz Hurling League this weekend and up next Cork, Wexford head to Pairc Uí Chaoimh focused on earning their first 2 points of the Competition. 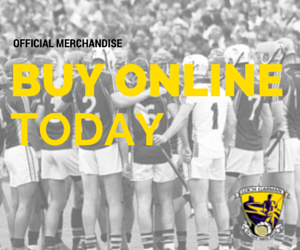 Throw in 3pm Tickets: Adult Pre-purchase – €15, Adult Match Day – €20, U16s – FREE. 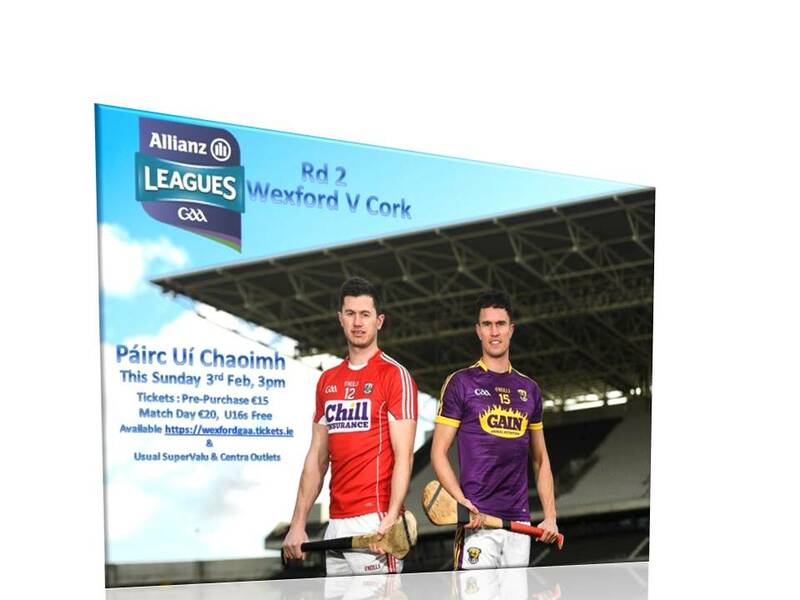 Tickets available at https://wexfordgaa.tickets.ie/ and all usual SuperValu and Centra Outlets.